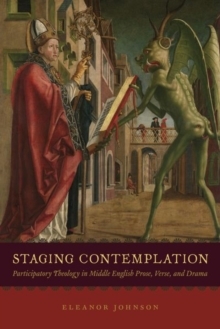 Literary scholars often avoid the category of the aesthetic in discussions of ethics, believing that purely aesthetic judgments can vitiate analyses of a literary work's sociopolitical heft and meaning. 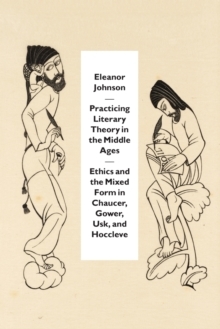 In Practicing Literary Theory in the Middle Ages, Eleanor Johnson reveals that aesthetics the formal aspects of literary language that make it sense-perceptible are indeed inextricable from ethics in the writing of medieval literature. 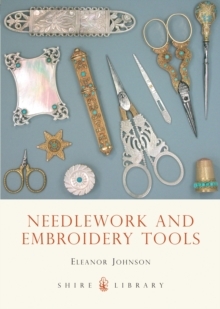 Johnson brings a keen formalist eye to bear on the prosimetric form: the mixing of prose with lyrical poetry. This form descends from the writings of the sixth-century Christian philosopher Boethius specifically his famous prison text, Consolation of Philosophy to the late medieval English tradition. 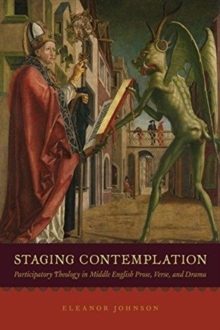 Johnson argues that Boethius's text had a broad influence not simply on the thematic and philosophical content of subsequent literary writing, but also on the specific aesthetic construction of several vernacular traditions. 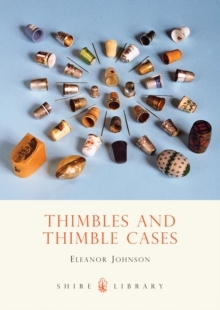 She demonstrates the underlying prosimetric structures in a variety of Middle English texts including Chaucer's Troilus and Criseyde and portions of the Canterbury Tales, Thomas Usk's Testament of Love, John Gower's Confessio amantis, and Thomas Hoccleve's autobiographical poetry and asks how particular formal choices work, how they resonate with medieval literary-theoretical ideas, and how particular poems and prose works mediate the tricky business of modeling ethical transformation for a readership.